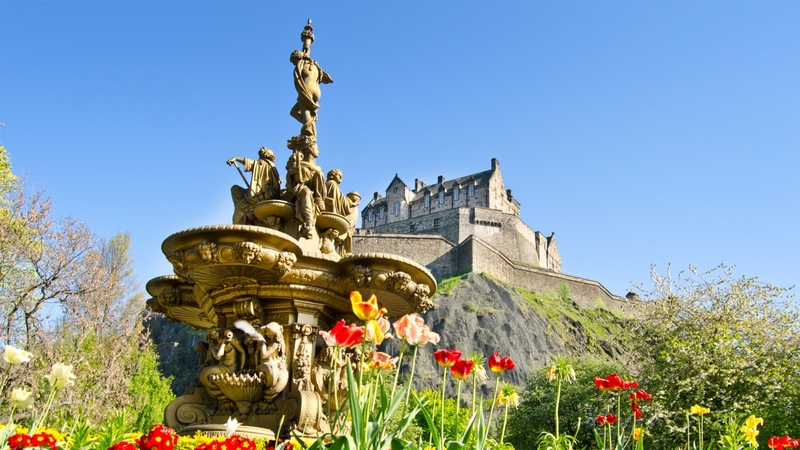 On this 3-hour walking tour you will learn about social campaigners, royal visits, and Scottish inventors. 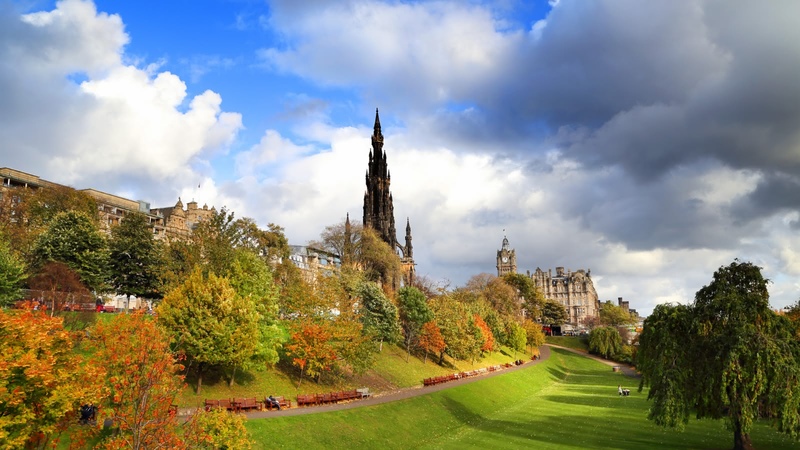 See the area's elegant Georgian homes and landmarks such as the Princes Street Gardens and Gothic Scottish National Portrait Gallery. Your New Town Tour meets outside Frankie and Benny’s at 130 High Street and finishes by Princes Street Gardens. If you traveled back in time to 1850, you would recognise life in Edinburgh, but if you went back to 1750, you very likely wouldn’t. What happened in those 100 years that not only changed the face of Scotland, but indeed the world? This period in Scottish history influenced the golden era of the Enlightenment like no other. 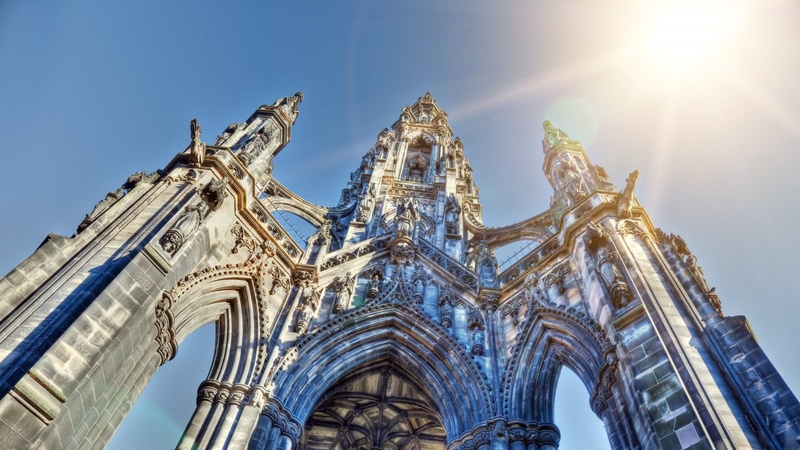 Edinburgh had the highest literacy rate in the world and was the place that Sir Walter Scott, John Knox and Alexander Graham Bell called home. It also was the birthplace of seminal inventions like the telephone, anaesthesia and even the world's first fire brigade. Sir Walter Scott and the colourful visit of King George IV. We had a very enjoyable walking tour of Edinburgh New Town. Jen, our guide, was extremely knowledgable and brought the place to life with her stories of the local characters who lived and worked in the area.The buildings are also beautiful and the Royal Bank of Scotland building, in particular, is not to be missed. Highly recommended. We did 2 tours and both were excellent. In the morning we did the Old Town tour with Australian David who has a lot of good stories to tell. My dad would give him 6 stars if possible! In the afternoon we did the New Town tour with Jen and she is a passionate and entertaining storyteller. Both more than happy to elaborately answer any question you might have. Both tours were at a good pace and we had much luck with the weather as well. We went on a tour of the new town with our friendly, engaging and very enthusiastic tour guide Angus. He wove the narrative of the development of modern Scotland and Scottish culture in an informative and interesting manner. New town trip with Neale! My sister and I had our New town trip with Neale and it was one of the most informative and interesting walking tours that I have been to around Europe. He also took an effort to show us examples of different architectures to make us understand the historical and architectural significance of it. I would recommend the New town trip to people who are looking to explore the other side of the city. Richard was a fantastic tour guide: informative, engaging, and enthusiatic. Excellent tour for getting your bearings historically. I completely enjoyed it!